Asian Jasmine will be a star in your garden! 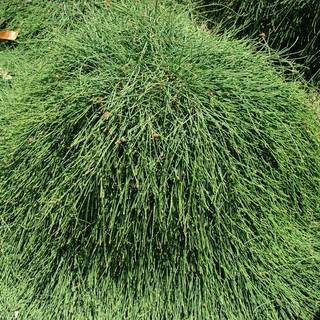 This evergreen climber or groundcover is one of our most popular sellers, and with good reason. Fragrant white flowers bloom during warmer months, releasing that unmistakably sweet 'Jasmine' scent. Glossy green foliage that grows densely make this little beauty ideal for training as a climbing hedge. 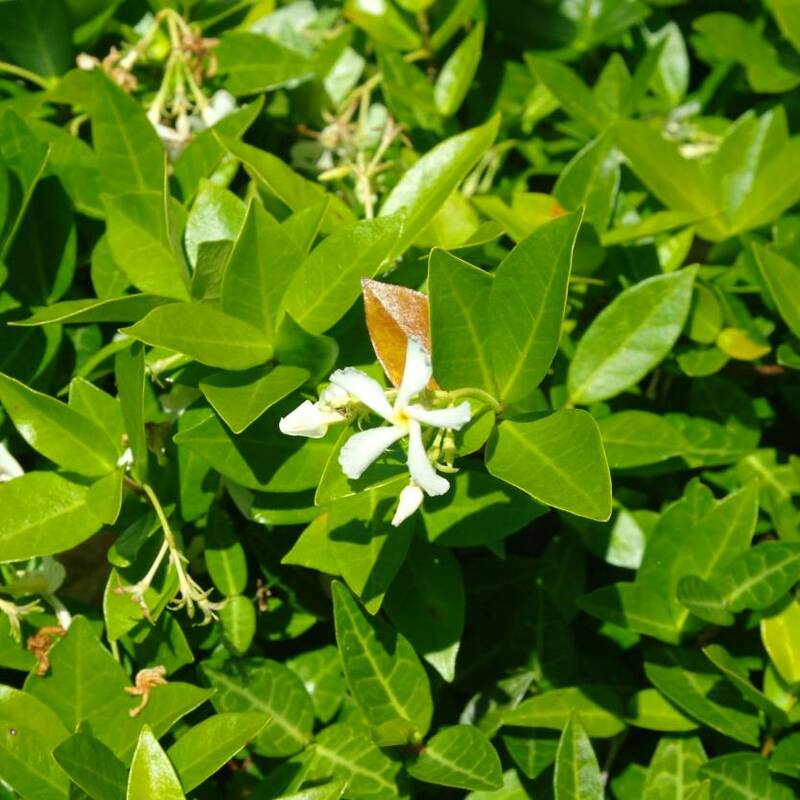 Asian Jasmine is incredibly versatile... grow it up a trellis, train it as a climber, clip it as a hedge, leave it as a rambling groundcover, allow it to sprawl and cascade over embankments or hanging gardens, underplant trees or tall shrubs. 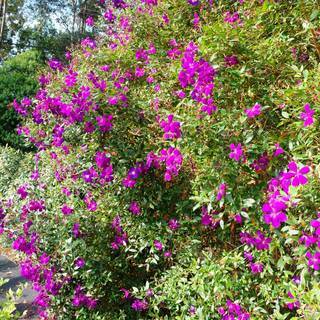 Plant a few, or many to cover a large area with fragrance and blossoms. 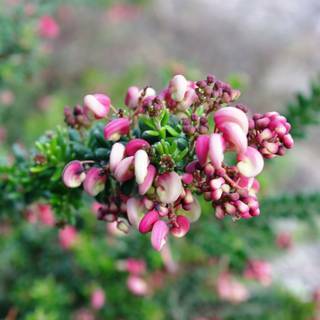 Add one of our favourites to your garden, and it will surely become a favourite of your own.